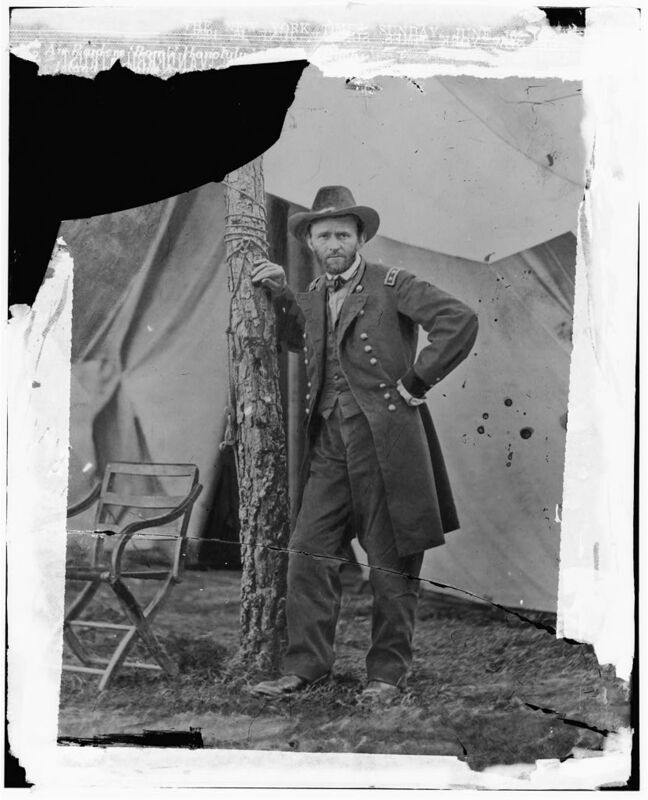 With quotations by Grant first followed by others in alphabetical order of the person making the quote. The first note is the location where I found the quote and the second is the footnote in that work which contains more background information on the quote. Pope to John Fremont recommending Grant for a command. Pope speaking about U.S. Gran in the days prior to the Civil War.